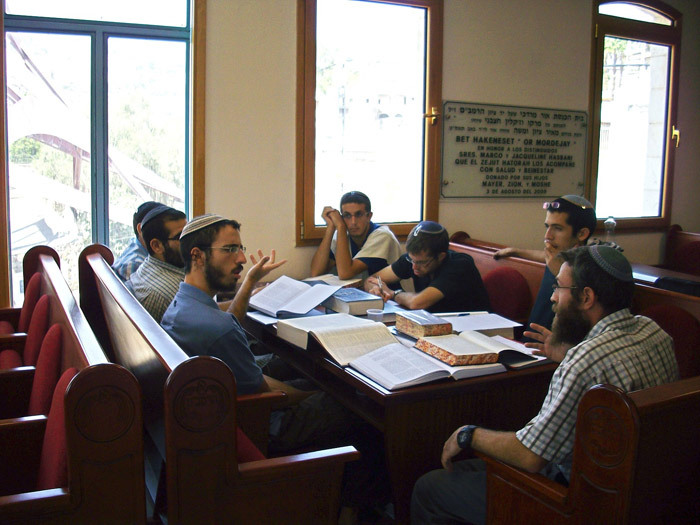 In the summer of 2008 Bet Knesset Or Mordechai was dedicated by Marco and Jaqueline Hasbani at the Center. 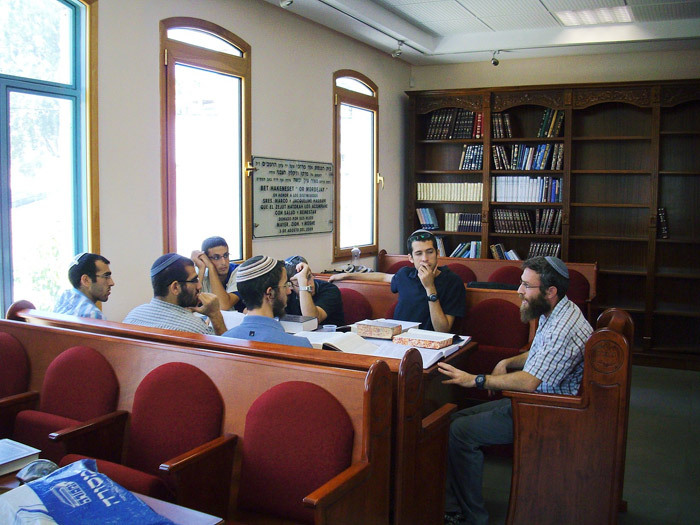 There is a daily Minyan at 7 AM for Shacharit and a daily Minyan for Minha and Arbith. One of the three Sifirei Torah was dedicated by the children of Marco and Jaqueline in their honor. The children include: Meyer and Arlet Hasbani, Zion and Louisa Hasbani, Moshe and Rebecca Hasbani, Eti and Jacobo Rayet, Emilio and Nava Blanga.